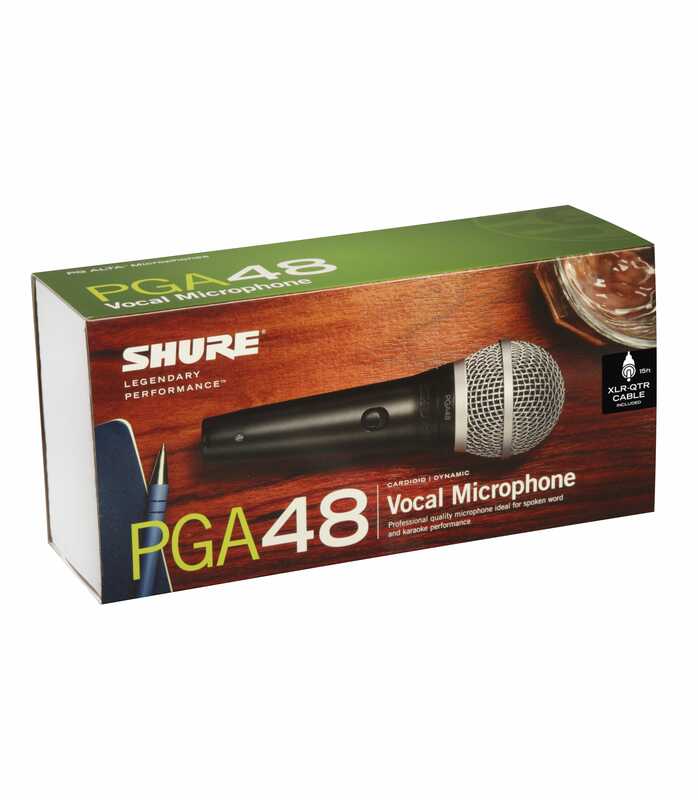 Pga48qtre Cardioid Dynamic Vocal Mic W Ts To Xlr from Shure is 100% original and brand new. 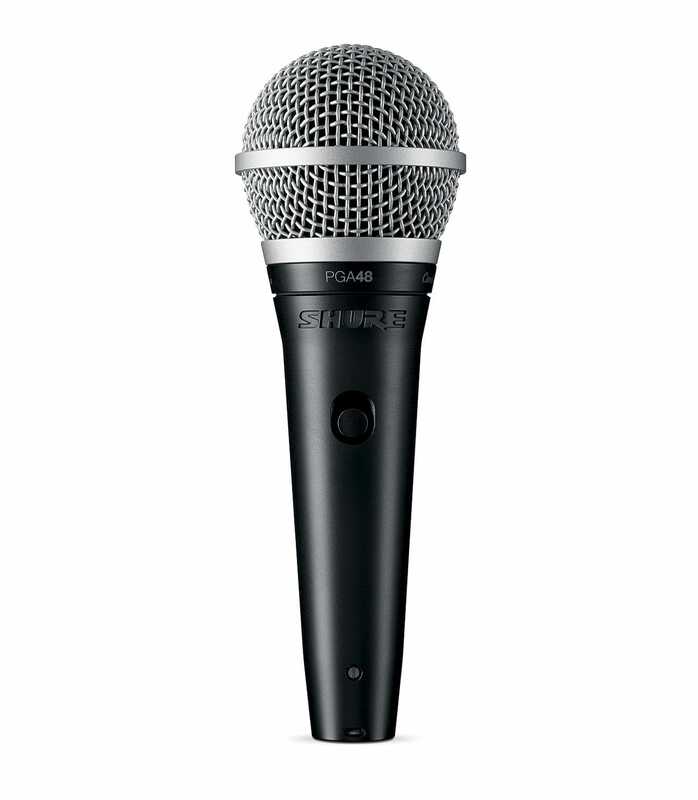 We, at Melody House take pride in our after sales service and support. 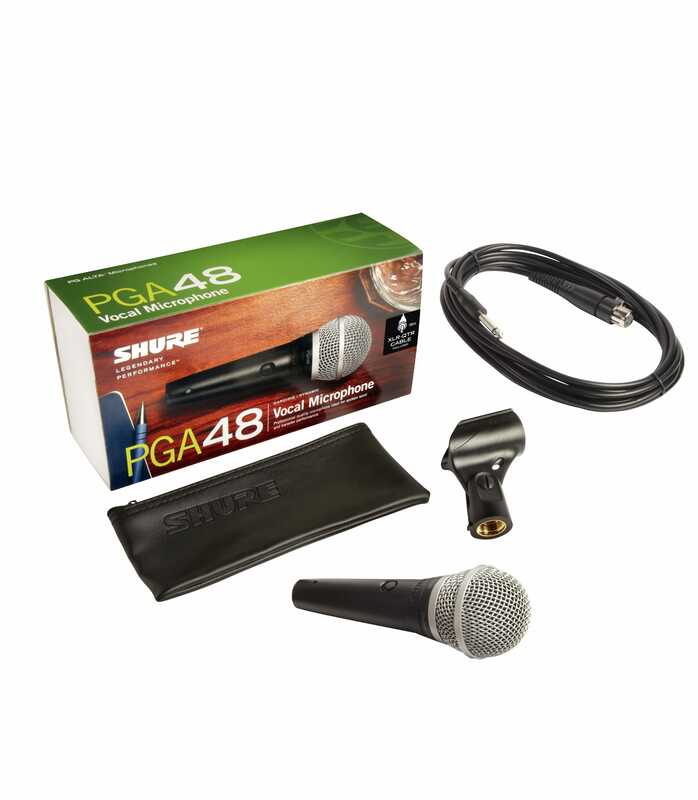 For further details on the pga48qtre cardioid dynamic vocal mic w ts to xlr, Shure, simply write to us to consult an expert or order online and we will take care of the rest. Happy Shopping!